What Is A Quarter Bath? You’ve probably heard the term thrown around before, but maybe aren’t quite sure what it means. Well, a quarter bath is a restroom that has only one fixture instead of having all the components of a traditional bathroom. Typically due to limited space, a 1/4 bath is different from a full bathroom because it only has a toilet. A quarter bath is an excellent bathroom renovation to increase the value of your home as well as to make it more functional. There are different types of bathroom classifications. They are denoted by the different fixtures that they contain. A master bath is usually a full bath because it contains all the elements of a full bath. but NOT a shower or bathtub. A room that has just a toilet is known as a quarter bath. Due to space limitations and functionality, it only needs about two inches of space around the toilet, which makes it ideal for workspaces. Although having limited area, you can maximize what is available by using built-in toilet paper holders or putting a shelf on the back of the toilet to hold toiletry items. A quarter bath is a good utilitarian way to use a small space for one purpose only. A room with just a sink is not considered a bathroom. It is just a room with a sink. 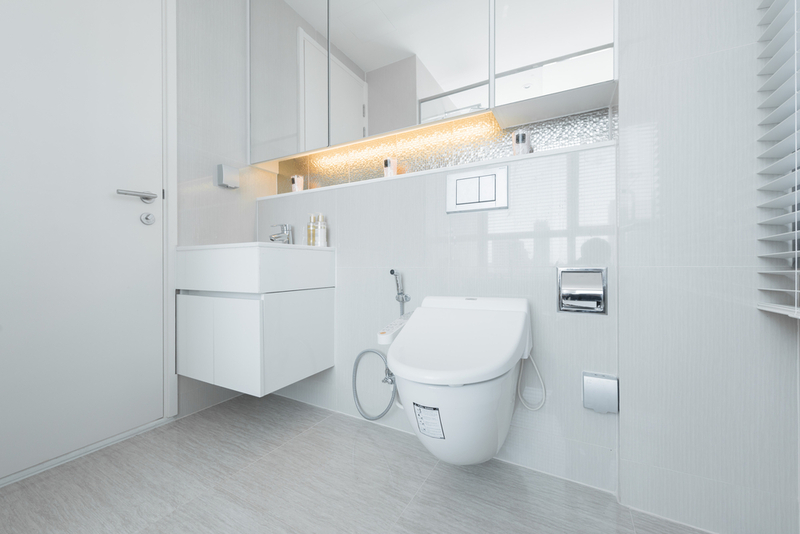 If there isn’t enough room in your quarter bath for a toilet and a sink, it may be reasonable to have a sink located nearby or to add a hand sanitizer dispenser in the toilet room. For real estate purposes, however, you can not count a room with a sink, a bathroom of any type. If you are asking “what is a quarter bath?”, just a sink will not qualify. The pros and cons of having a 1/4 bath vs 1/2 bath are that you need very limited space and budget for a quarter bath, while still counting it as an additional bathroom for selling purposes. If you are planning on using the space for living, it might be worth the additional cost to add a shower to make it a half bath if you can find the space. An extra shower space is a perk and can increase your ability to sell your home and the overall market price you receive. If you don’t have a bathtub anywhere else in the house, a half bath that contains a bathtub can be a huge selling point. Although showers may be more convenient, when buyers have children or dogs, bathtubs might be highly desirable. Although a quarter bath with only a toilet may seem impractical in a home, if you can find the space for an additional sink, it may help the flow of your home and make it more convenient for living and your guests. 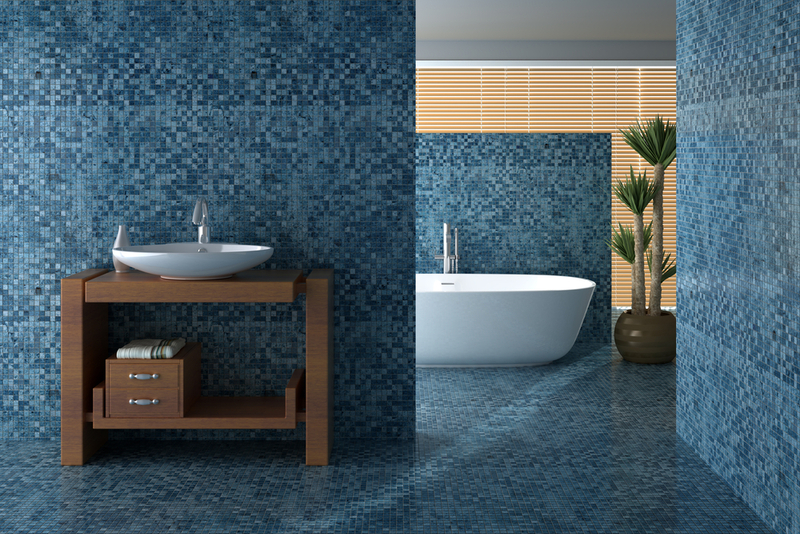 Many homeowners wonder what a quarter bath is, and if it can either increase or decrease the value of their home. The key to deciding how to configure your bathroom renovation is to maximize the space while also taking special consideration for decisions that will increase your home’s value. Even if you are remodeling for yourself, it is always an excellent idea to always try to improve your home’s equity. One quarter bath renovations can be inexpensive, but also a huge asset to your home if you can find the space. When deciding on a 1/4 bath vs 1/2 bath, think about what works best for the space, your lifestyle, and potential future buyers, before making a plan to renovate and beginning any renovations.